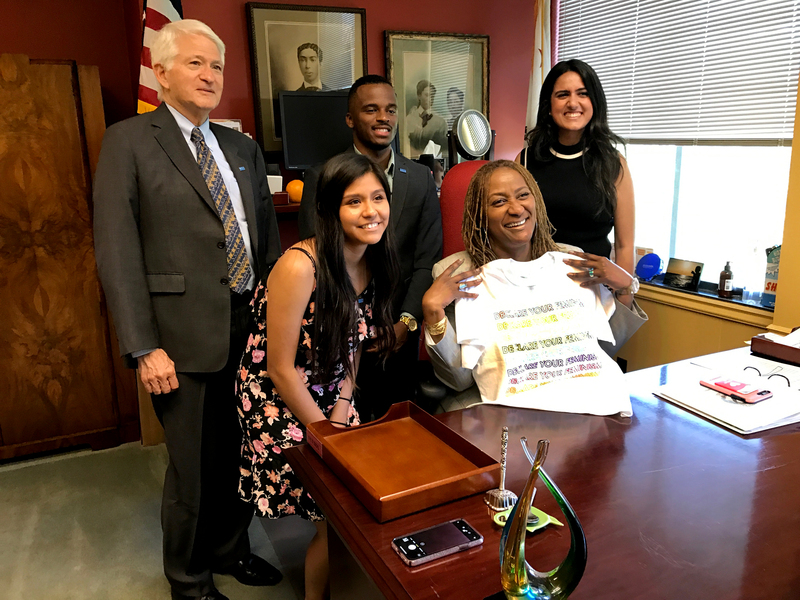 Chancellor Block and a group of students took an urgent message to Sacramento in April. The advocacy team enjoyed meetings with a number of legislators, including Sen. Holly Mitchell (above). Read more about the advocacy trip at UCLA Government & Community Relations.